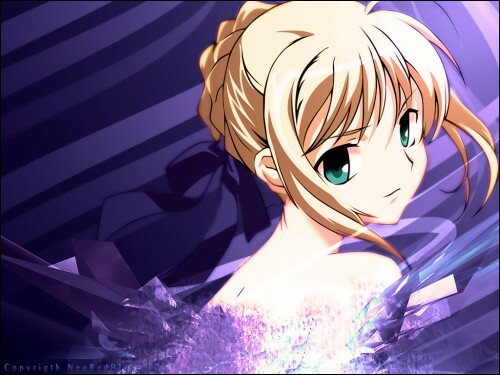 Hi all, well I bring you another saber wall I made, this was a request from my sis that liked a lot this pic of saber when she saw it and i decided to give it a try. first I decide how complex the BG would be, at the begining I believed that a stock BG would fit it but later than that my choice was to do some gradient as my basis BG, with some brushes I have there and i see it works good. Next thing was a effect with the pen tool, but I think it doesn't look as good as i imagine, therefore I liked so I keep it the way it was. I was about to finish with some lightning but then I saw that some smudge and C4D would be pretty good for the wall and then I put'em with some clipping masks as extra effect. I like this saber,great work!